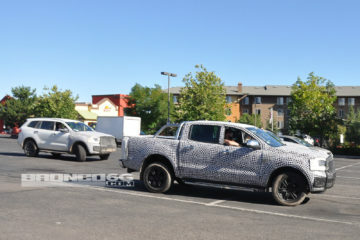 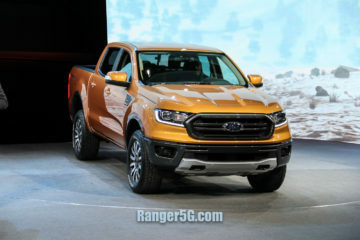 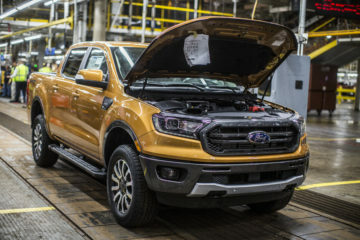 The 2019 Ford Ranger continues to get spied testing stateside as it prepares to be repatriated for U.S. consumers. 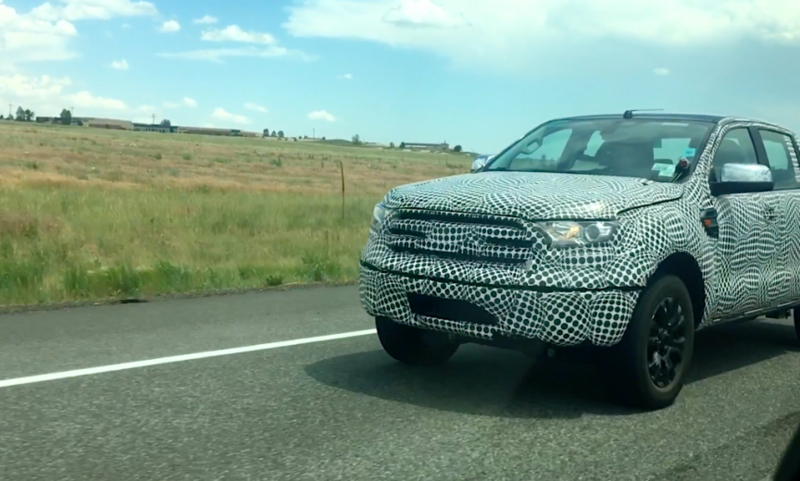 The latest sighting comes as TFLCar captured video of a camouflaged 2019 Ford Ranger testing in Colorado. 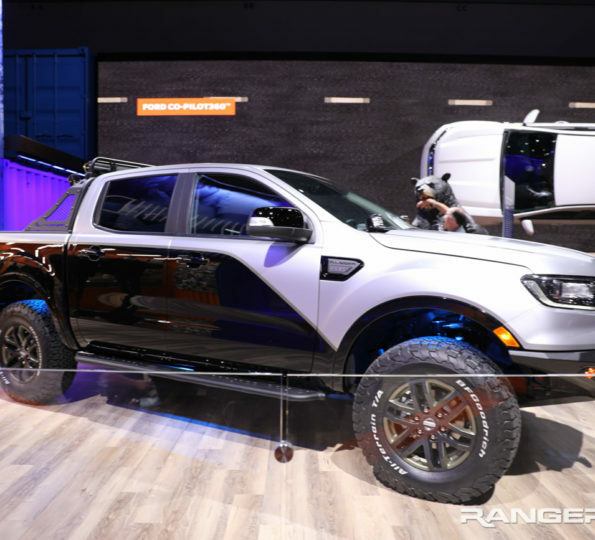 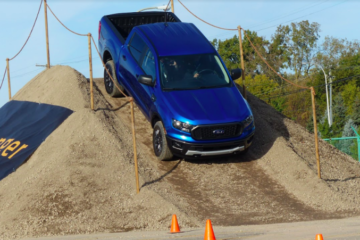 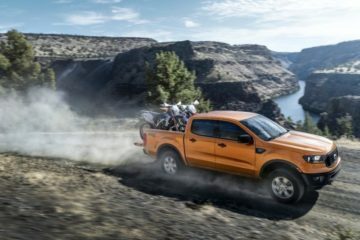 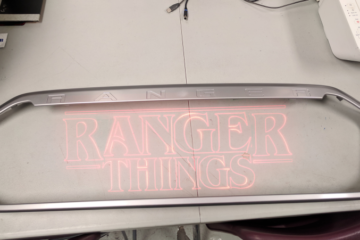 See the latest 2019 Ford Ranger spy video and photos in our forums.